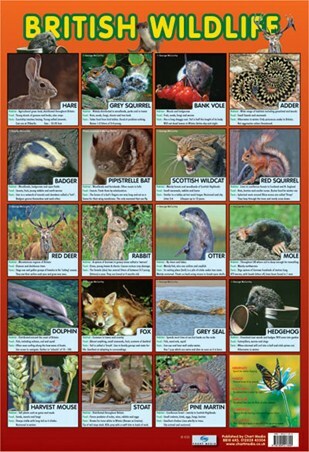 Educational Mini Poster: If you are looking to teach your child about the more delicate side of nature then this wonderful glossy mini poster will make an eye catching addition to their learning tools. 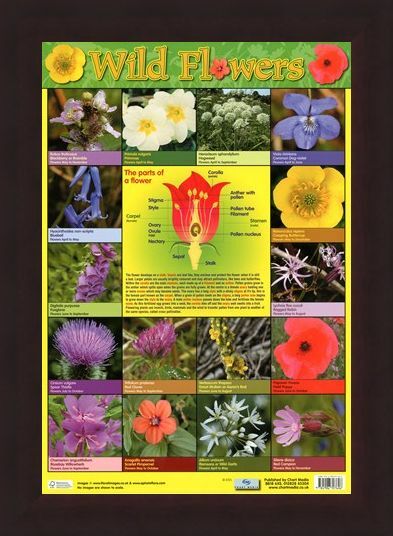 Feature sixteen flowers including a field poppy, a red clover and a primrose as well as their Latin names and when they flower throughout the year, this informative poster will help your child blossom. 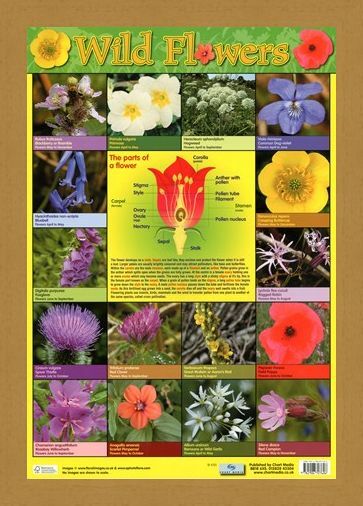 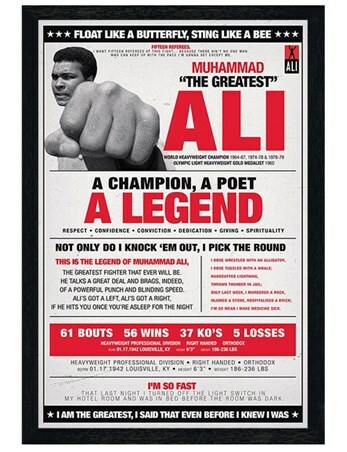 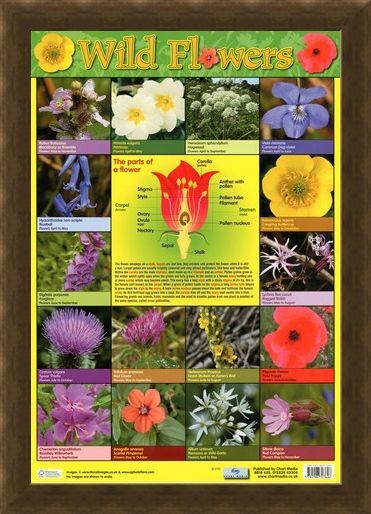 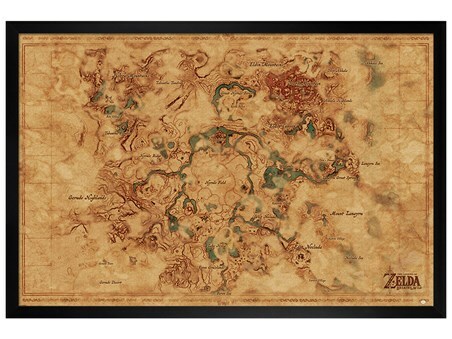 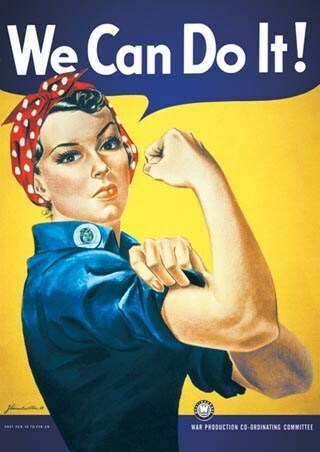 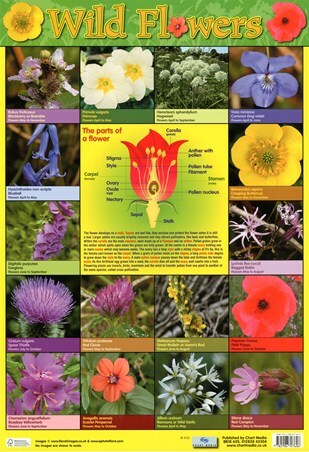 Complete with a large diagram showing the parts of a flower, this poster will make a great addition to both homes and class rooms. High quality, framed Wild Flowers, Parts of a Flower mini poster with a bespoke frame by our custom framing service.